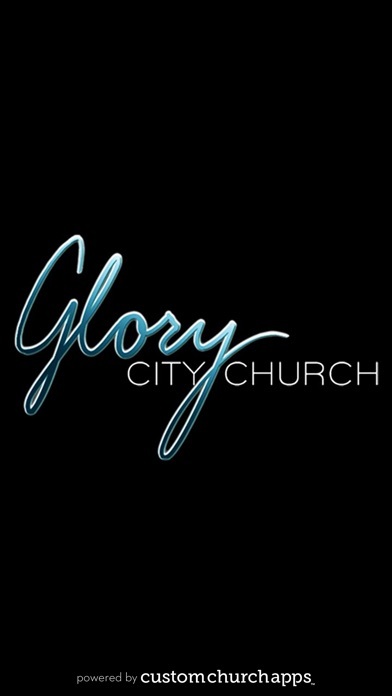 Welcome to the Glory City Church App, your one stop app to everything we are doing as a Church. 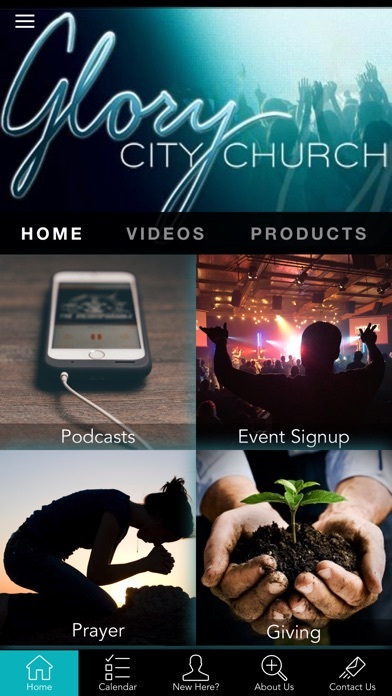 It is our hope that using this app will help to keep you more connected than ever with our Church heart, vision and news. Please note that WiFi or mobile internet connection is required to use this app. Some features such as Podcasts and Video can use a lot of data, so please monitor your data. 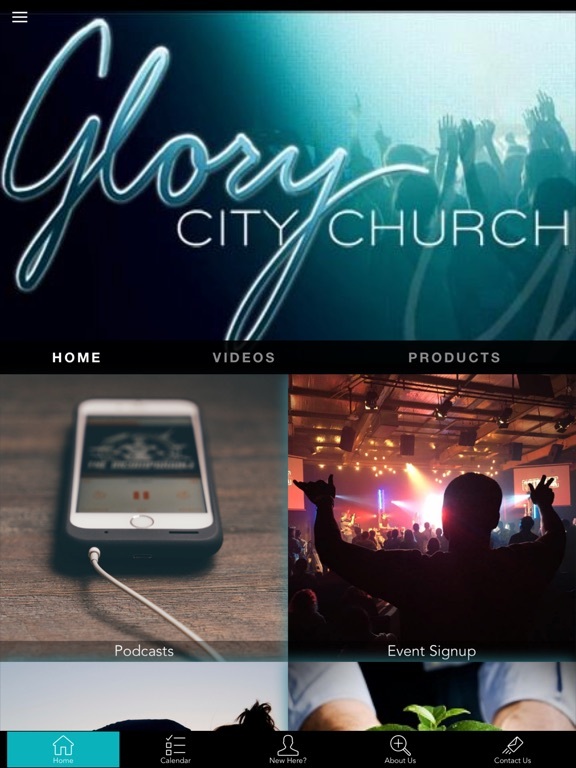 We pray that you will enjoy our app and that it will assist you to integrate more completely with us as family. * Cloud Based Journal: Your Pursue Journal is accessible online anytime at www.PursueJournal.com. 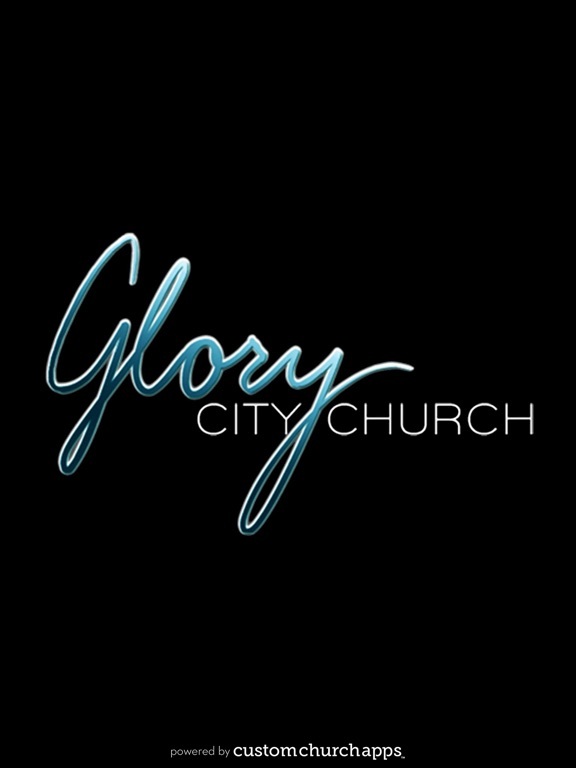 This allows you to be able to add entries anywhere, anytime and they are automatically linked to your GloryCityApp app.